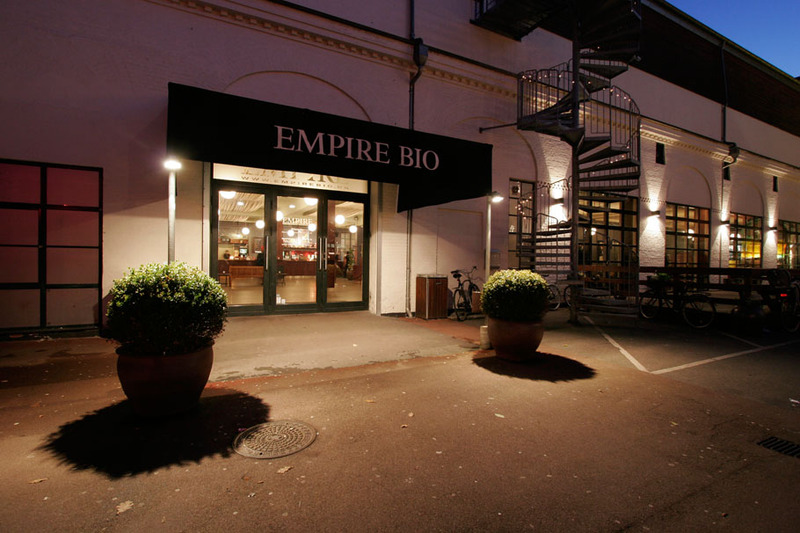 Following the outstanding success of Recoil’s first screening of ‘A Strange Hour in Budapest’ in Gothenburg (pictures by Fredrik Svensson), we are very happy to be able to announce a new event in Copenhagen at Empire Bio on November 10th. These accompany Recoil’s Blu-ray release of the full concert film, directed by Attila Herkó. Despite many requests from Danes, Recoil never managed to get to Denmark during the ‘Selected Events’ tour so, finally, a chance to show the film in this city is something we are very excited about, especially at such a cool state-of-the-art cinema with full surround sound, and in a city where not only Danes can attend but also those from Malmö, Lund, Helsingborg and other locations in southern Sweden (we hope to set up a couple of busses for any Swedish fans who might want to attend). As usual, Alan Wilder will be in attendance to host a Q&A session & discussion about the ‘Selected Events’ tour and film project. There will be an Afterparty with Bar & DJs, and for sale at the cinemas, we have a very limited amount of deluxe tour editions of the Blu-ray up for grabs! These are unnumbered but otherwise virtually identical to the editions which completely sold out within the first few days of the pre-order back in June. In addition they can all be individually signed by Alan.